In product Design we like to use arrows to express a movement, a path, an acceleration. 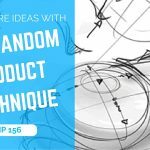 It’s not only made to designate certain elements of a product. 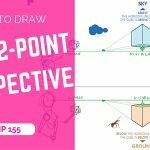 Today, I will show you how to decompose an arrow in simple shapes, and making sure to draw it with a good proportion and symmetry. The trick is super simple. 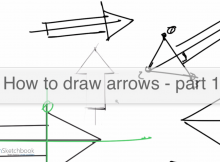 But you need to know it, for later being able to draw the arrows in perspective (How to draw an arrow Part-2). Here is a quick draft I did before shooting the video tutorial. 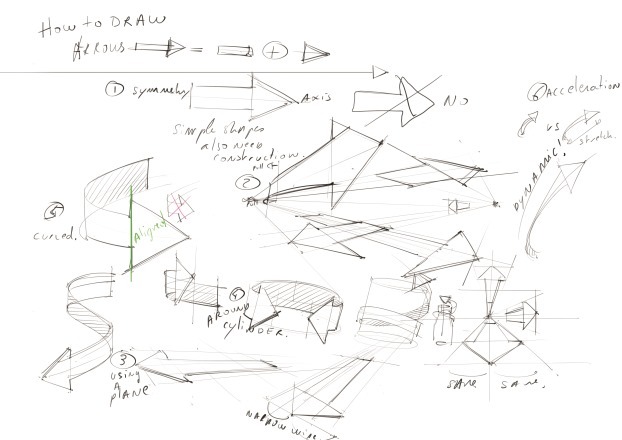 The decomposition rule that we apply for the arrow is something that we’ll train along the design sketching tutorials. With practice it will become a 6th sense. Let me know your impression in the comments. 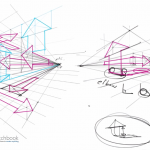 Hola, saber dibujar flechas pareciera no tener mucha importancia a primera vista, quien lo ve así las subestima, es decir, una flecha mal dibujada puede dar una muy mala información acerca de lo que se está comunicando. Además de tener el poder de explicar toda una acción, toda una secuencia de uso, es un simbolo universal que según los expertos sobrevivirá a cualquier idioma. Vale la pena aprender a hacerla bien. Gracias por el tip acerca de la flecha. Hola Alberto, estoy muy feliz que la información puede ayudar la gente a comunicar mejor. Mi espanol es muy “pequeno”! Le aprendió a la escuela. Pero no le recuerdo mucho. Thanks Alberto for your precious information. It’s true that we tend to underestimate how to draw signals. As I am from France and our both language look alike, I can understand your message :). 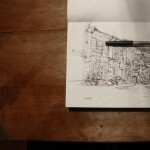 There is more and more young and aspiring designer who speak Spanish that visit the blog. 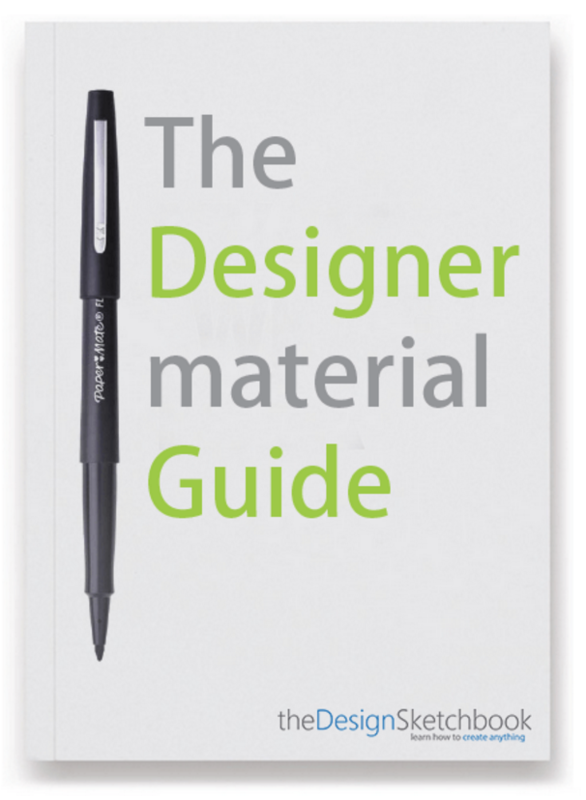 I will soon release a Spanish version of [the Designer Starter Kit] hopping that the Guide could help them as well. However the blog will remain in english though.